1st ODI India vs New Zealand: India skipper Virat Kohli looked to be in a relaxed space after India's historic win against Australia and ahead of the New Zealand limited-overs series. 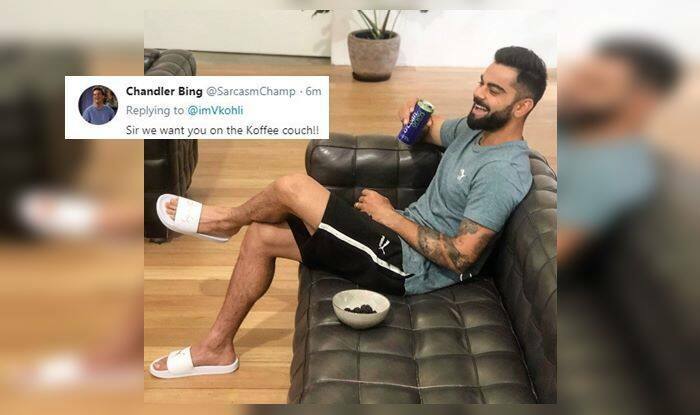 Meanwhile, India captain Virat Kohli has two milestones in his sight when India lock horns with Kane Williamson’s Blackcaps in the ODI series. Kohli could break one and equal the other in the opener itself. He needs a century to equal Virender Sehwag for most centuries by an Indian against New Zealand. Sehwag has six, whereas Kohli has five and is equal with Sachin Tendulkar. Kohli also needs three runs to pip Sehwag as the second leading run-getter against the Kiwis in One Day Internationals.